In the hills above Cannes lies the pretty Provencal village of Mougins famous for its bell tower and pretty coloured houses. The hillside was once full of olive groves. It’s lovely to stroll in its narrow streets and see the many artists at work in their studios. Many famous artists like Cocteau, Picasso and Fernand Léger visited Mougins regularly. There is an amazing view over Cannes and the Iles de Lerins. The main square with its pretty fountain in rue des Orfèvres must be seen. We advise a visit to the Photography Museum and the local history museum. If you like walking, go to the nearby Parc de la Valmasque which has some lovely walks. Mougins is much loved by tourists because it is so beautiful and also is a great place for holidays. 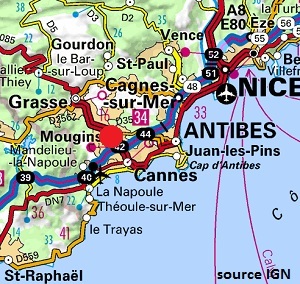 From Mougins you can easily visit the countryside around Antibes and Cannes. 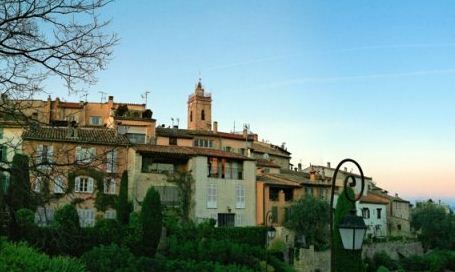 You can also visit Grasse, the perfume capital of France. 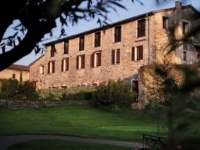 For you vacation, you will find hereafter the different accommodation in Mougins. 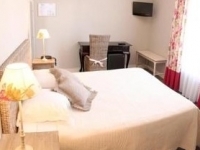 25 m² holiday accommodation for 2 people, located in the town of Mougins (Provence-Alpes-Cote d'Azur in France). This holiday property is composed of: Bathroom, Bathroom with toilet. 48 m² holiday accommodation for 4 people, located in the town of Mouans-Sartoux (Provence-Alpes-Cote d'Azur in France). 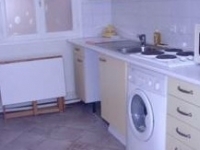 This holiday property is composed of: Kitchen, Shower room, Shower room with toilet, Living room. 27 m² holiday accommodation for 5 people, located in the town of Cannes (Provence-Alpes-Cote d'Azur in France). This holiday property is composed of: Kitchen, Shower room, Shower room with toilet, Living room. 0 m² holiday accommodation for 4 people, located in the town of Opio (Provence-Alpes-Cote d'Azur in France). This holiday property is composed of: Bathroom, Bathroom with toilet.